Achievements. Trophies. Icing on a video gamer’s cake. The virtual playgrounds of Xbox LIVE and Playstation Network (PSN) each feature what basically amount to mini-games, the achievement/ trophy grind. In a battle that has no meaning, players try and see who can out achieve and out trophy their fellow gamer. Street cred in its digital essence. I was recently playing through Uncharted, when I noticed I was receiving trophies for “50 headshots” and “100 kills with a pistol”. While I knew that these trophies really didn’t mean much, they kind of did. The more I played the more I noticed how much I liked receiving these in-game accomplishments. It was as if someone had come and patted me on the back, every once in awhile, for completing some soulless task. Many of us work thankless jobs; jobs where negativity thrives in the absence of praise. 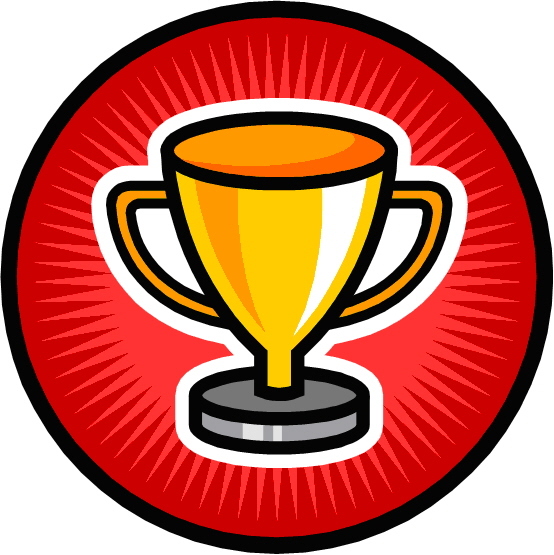 These small, pointless, meaningless achievements and trophies are a breath of fresh air after a hard day of work. Even though I know that they mean nothing, ultimately they do. In the rush of everyday life, the rewards systems employed by these online networks reinforce that feeling that your actually achieving something for the time your investing.